Interview with Antonida Druzhinina - "Irkut Corp."
The team of one of the Russian biggest aircraft plants the public corporation “Corporation Irkut” became the winner in the team event at the international forum “Engineers of the Future-2012”. The rally of young engineers took place on the shore of Lake Baikal where young specialists introduced projects on Russian industry development. 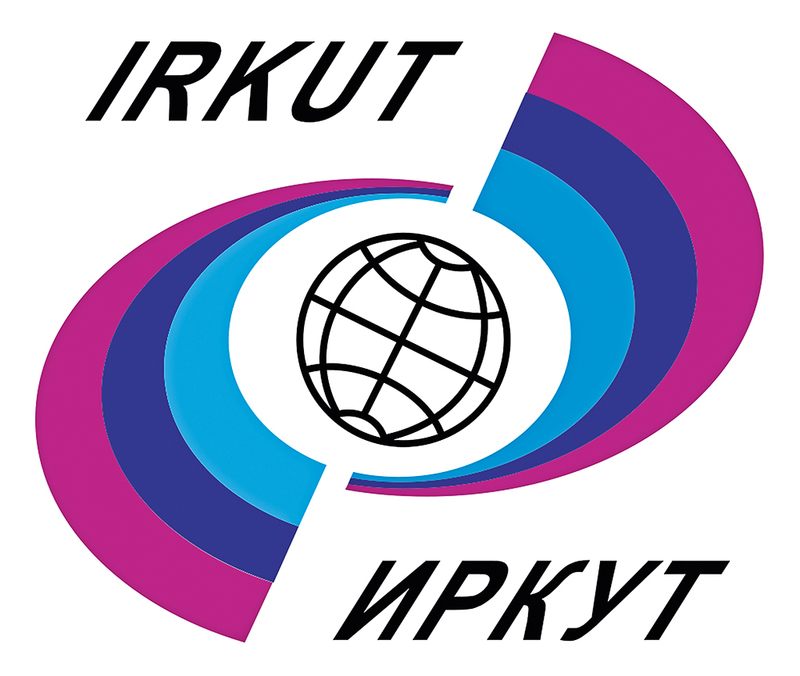 In her interview to the “VIGIL” journal the principal engineer on organization and work measurement of Irkutsk aircraft branch of the pc “Corporation Irkut”, deputy chairman of the Council of the Youth Antonida Druzhinina spoke about forum benefits. “VIGIL”: What principles did you follow when selecting participants of the forum “Engineers of the Future”? AD: We have got our own site and the site of the Youth Council. There was placed information about the forthcoming forum. Anybody could take part in it; the only restriction was the age till 35. We carefully considered accepted applications and discussed each applicant. Particular attention was paid to the applicant’s professional recommendations, his activity in public life and participation in different events. We knew that these people were responsible and industrious. “VIGIL”: What tasks were set by the top management before the forum? AD: We took part in the similar forum last year. When we returned, the first question the chief executive manager asked us was about what we had adopted and realized. Unfortunately, we could not fulfill global projects, only some of them at the local level. Therefore before this forum we have been given the task to see how things are going on at other enterprises and in what direction the development is taking place; also to gain knowledge of innovations, the most recent and principal trends, and understand if we could use them at our plant. Now we are launching a new airplane MC-21. While getting ready for making prototype details, we face certain difficulties which arise at any enterprise when it starts a new product. But at the forum there are teams of the enterprises which have already got over these difficulties, and we will be able to make use of their practice. “VIGIL”: What did you expect to see at the forum and to find out for yourself? AD: I was responsible for the team with which I came. Personally for me it was very important to unite and consolidate everybody because it was the team that would develop youth corporate culture, build relations at our plant and hold Youth Council events. Besides professional activity they face a lot of important social goals. Our top management set great hopes on young specialists, therefore it was necessary that they should make friends and be able to realize themselves. “VIGIL”: How do you appreciate the program and organization of the event? AD: The forum was held at a very high level. The teams competed, and it was interesting for them. The participants were offered training, business and sports programs which they were fully engaged in. Training services are very interesting. I myself study at the department of strategic management and deal with social activity, so new knowledge and practices are essential for me. My hopes were realized at full. I learned what I would be able to use at my plant. Market in aircraft industry is specific and is not similar to other businesses which went through the crisis and then forgot about it. We have got particular difficulties and problems, life cycle, stages of development. Now we are starting the period when production volume will decrease a little, but we should keep our workers from dismissal. To cope with this we introduce a system of their support. It is a new trend in our work, so a lot of information received at the forum will help to understand this system better. Now I know what special emphasis should be laid on and what we should receive in the end. “VIGIL”: Have you got any wishes or reprimands for the forum organizers? AD: As for the forum, I have no reprimands. But I think such meetings must not be held only once a year. The work should be carried on for the whole year, and the rally of young engineers should be the culmination of this systematic activity. The Russian Engineering Union as an organizer of the forum could carry out intermediate conferences for those who wish to participate in the forum. The example is Khabarovsk regional branch of the council, which invite us to their events. But many businesses stew in their own juice by organizing their own forums and rallies; they fail to have something in common. I think competitions in workmanship on some specialties among businesses of the Russian Engineering Union would be of great use. “VIGIL”: Would you recommend the forum to the colleagues who had no opportunity to take part in it? AD: Yes, sure! Last year I was there with another team; now I came here with young people some of whom were at the previous forum. I see how important to participate in such an event, especially for those who came here for the first time. I have never thought that guys may be so active and interested in it. I looked anew at my colleagues! “VIGIL”: Will you go to the forum next year? AD: I hope I will.